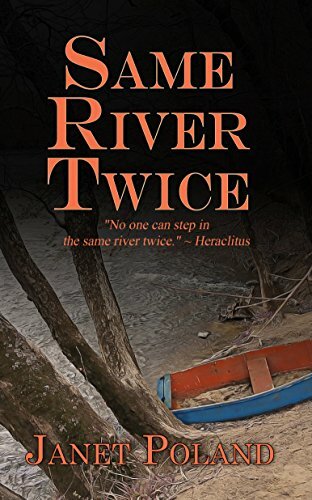 "A riveting suspense novel with deftly drawn characters, a wonderfully creepy bunch of plot twists and an eerie backstory, plus an ending you won't see coming, the whole thing set in an interesting and well drawn rural milieu (the protagonist is a reporter for a local Bucks County newspaper, and the journalism stuff feels utterly authentic). Nothing about this comes off as stock or inauthentic, and some smart producer should make a movie of this post haste. Highly recommended."